I received several requests on what to do about the lines or wrinkles on your neck. We often tend to focus on taking care of our face but neck can show aging easily because it’s right below the face. Unless you always wear a turtle neck, it’s exposed just like your face. There are several things you can do to tackle the lines on your neck. Let’s look at the possible causes. Moisturizing. Is your neck moisturized just like your face? If your neck is dry it’s prone to have lines and wrinkles. Nowadays I consider my neck and decollete as part of the face. So I pretty much do the same skin care routine. When I put a toner on my face I do it on my neck and decollete. And when I put a moisturizer on my face I also do it on my neck and decollete. Pillow. If you are using a pillow that’s too high for your body, you may be sleeping for hours with unnecessary lines on your neck and imprint them on your neck. I’m not a pillow expert so I don’t how to choose the right pillow for you. Maybe I’ll add it to my list of things to learn. Posture. If you are looking at this video on your mobile device, how is your head positioned? If you are looking down, you are creating unnecessary lines on your neck as well as putting pressure on your neck and shoulder by tilting your head forward. It’s the same for reading a book or sawing or whatever you do for a long period of time. If you bring the subject up and have a better posture you will avoid creating neck lines. 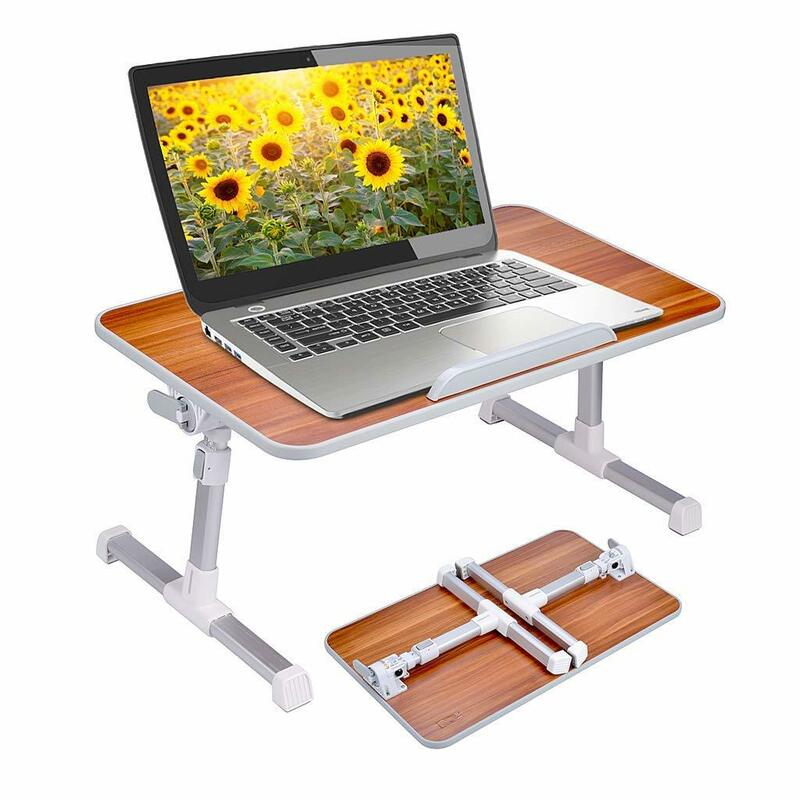 For me this little folding table has been very helpful when I work on something on the couch or bed or floor. To reverse the lines, besides moisturizing your neck, getting the right pillow for your neck, and correcting your posture, simply stretch your neck by looking up. To increase the stretch, put your chin and jaw forward, put your hands on your decollete under the collarbone, and look up as you slightly pull down your hands. Hold for three seconds. Repeat three times. Do this whenever you can. I used to look down a lot during massage and that definitely didn’t help with my neck lines or neck and shoulders in general but now I look at the corner of the ceiling to lift up my head and sometimes I even do the neck stretch whenever I can during the massage.